Q. I recently installed a DIY video camera system in my home for added security and I am very disappointed in the DIY cameras. Can you help me get the quality picture I am look for? You are not alone in your efforts to install DIY security, cameras, lighting and a host of other related network devices in your home. Though we would rather you not try to implement do-it-yourself security solutions without the guidance of a security professional, a great deal of calls come into AISG from homeowners who either install home security technology on their own or have used an unqualified integrator. 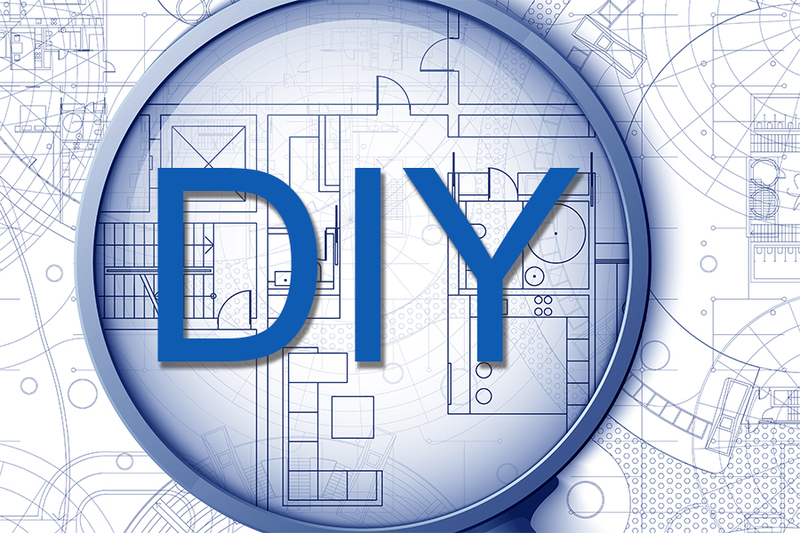 A surprising number of commercial clients also make attempts at DIY security to no avail. 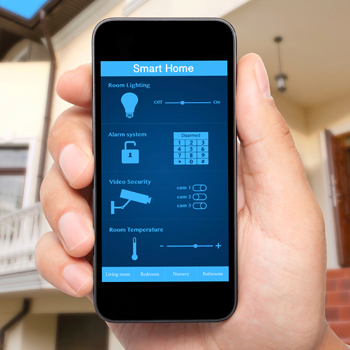 More often than not most homeowners like yourself are satisfied with some of their smart home devices and then decide to venture into adding a video camera system. DIY installations may look easy but the issues that arise when organizations try to implement do-it-yourself security solutions without the guidance of a security professional are even greater than the problems that homeowners experience. The most common complaints with do-it-yourself video camera systems are reliability and poor picture quality. There are often connectivity issues or the mobile app is not working as promised. The amount of bandwidth the cameras are using to operate is out of control. At AISG we are ready to assist you without your feeling you have made an expensive mistake. We will evaluate your system and determine the most economical solutions for achieving the best system operations. At AISG, we help maintain the system, update firmware and offer a high level of customer support. You can also choose to have our state of the art central station monitor your security system or use our Hosted Video services.